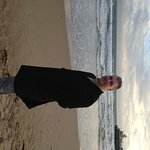 Such a stunning unspoilt area this is well worth a visit. 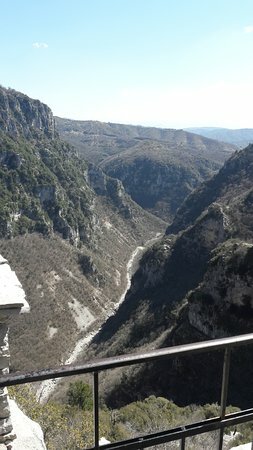 Just great scenery with the Vikos gorge, especially at the Oxia viewpoint. ... platform a few steps beyond the Monastery of Agia Paraskevi in Monodendri. Unique beauty! You need to see it and feel it! 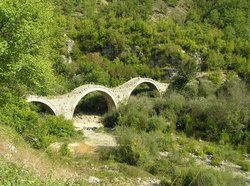 Visit from the bridge below Aristi and explore the riverbank or take teh path along the gorge. 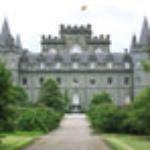 Any route you choose, please plan properly but you will be 'lost' in an area of primitive beauty! 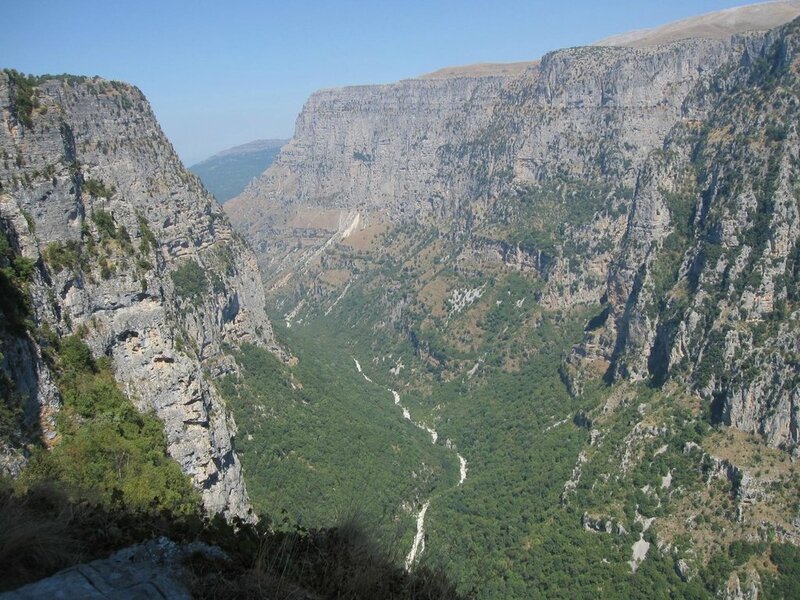 You have to go to OXIA , where you can have the best view of the VIKOS Gorge. There is a small path of approx 200 m where you can walk and enjoy the view. 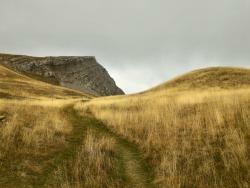 Dramatic wouldenes, beautiful and very variable nature with fantastic views, rivers, bridges, deep canyon (1000m deep). 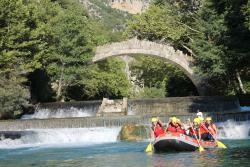 This area provides many of outdoors activities like hikings,rafting in any level you will choose, picturesque villages and the best of greek food. 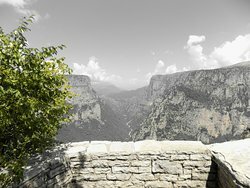 we visit the vikos area in October 2017, beautiful and awesome place. the hole area is amazing. the nature so powerful. i recommend to travel in the area few days. it is so... strong and special. There is an amazing viewpoint 5 kms above Monodhendri. 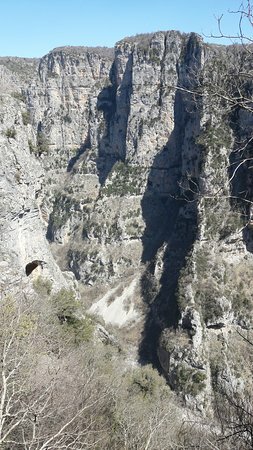 It is really worth a visit to see the sheer drop into the gorge. 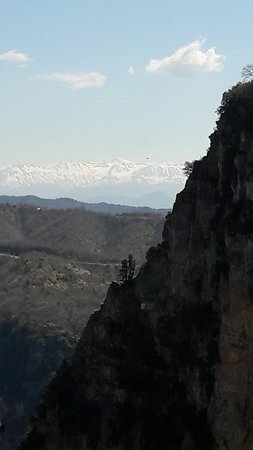 We just took a view on the Vikos from the road. The view is great, between the mountains, deep down. Wish we had the time for a track. 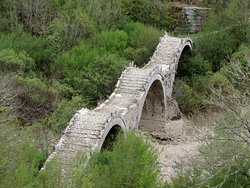 Get quick answers from Vikos – Aoos National Park staff and past visitors.